See what's going on at Industrial Molds Group! NPE 2018 will be held at the Orange County Convention Center (OCCC) in Orlando, Florida on May 7-11, 2018. We will be in Booth S29069. If your business is associated with plastics in any way, this is your "must-attend" event. 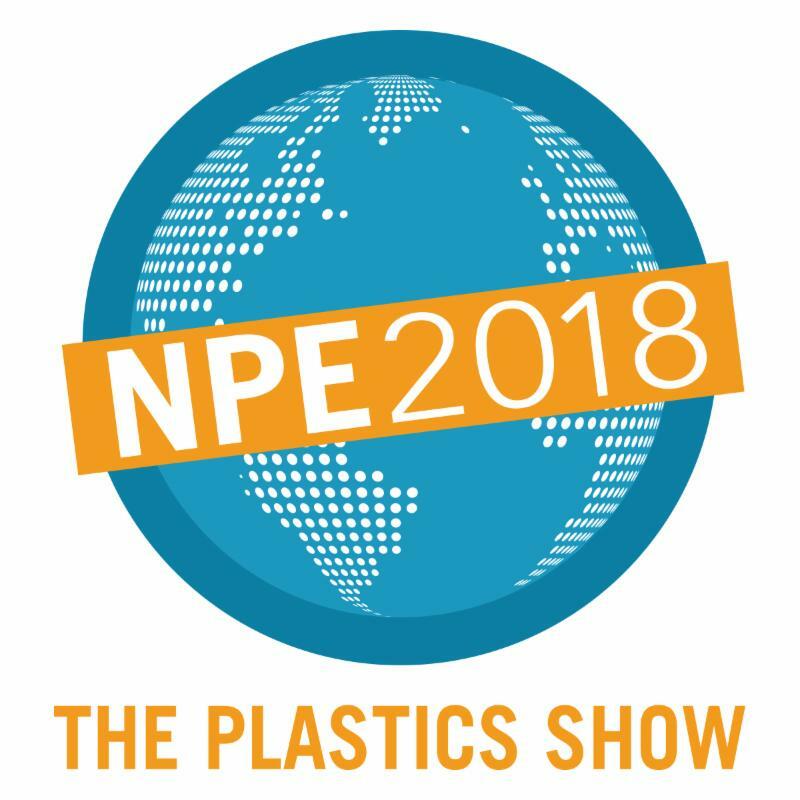 As the world's leading plastics trade show and conference, NPE assembles the full array of products, tools, equipment and resources in one efficient venue, providing total coverage of the innovative solutions and emerging technologies that are shaping the future of plastics. For more than 70 years, NPE has been a plastics leader, unequaled in its ability to bring the entire industry together. 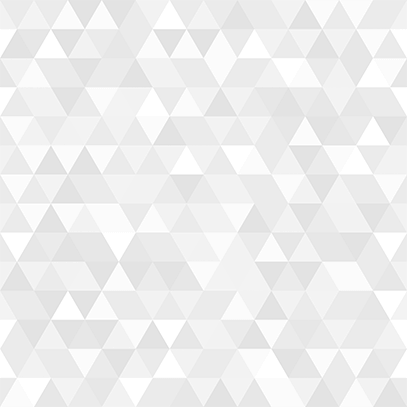 Participants include buying teams from 100 countries and more than 20,000 companies, comprising the entire global plastics supply chain and the full range of end-user markets. Industrial Molds Celebrates 50 Years of a Family-Owned Business this month! February 15th marked Industrial Molds 50th Anniversary. We are very excited for the success of the company and know we wouldn't be here without each and every one of our employees. The company joined together to help celebrate this huge accomplishment with enjoying some cake and coffee.